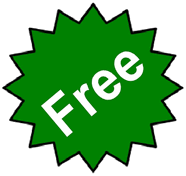 Email Active Scale Manufacturing Inc.
About Active Scale Manufacturing Inc. 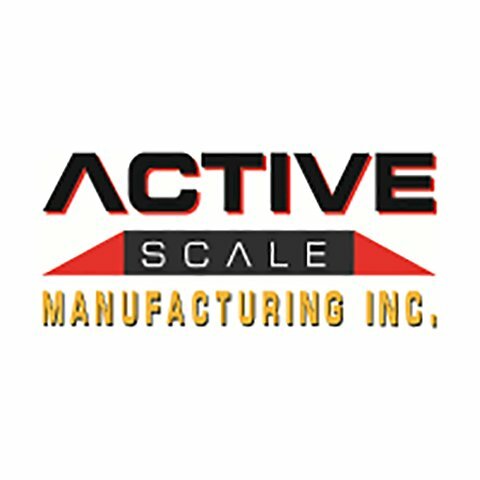 Active Scale Manufacturing Inc. is the largest Canadian manufacturer of truck and rail car scales, portable scales and other weigh scale systems. With over 4,000 installs throughout Canada, United States, South America and the Caribbean, we build commercial and industrial scales for the toughest environments. From sales to service to installation, we are the top service provider for repairs, calibrations and certifications of all weigh scales. We also carry a full range of accessories to complement our scales. From tall mounts and hanging stairs to side skirts and secondary displays, we have the accessories to make your weigh scale operation complete.